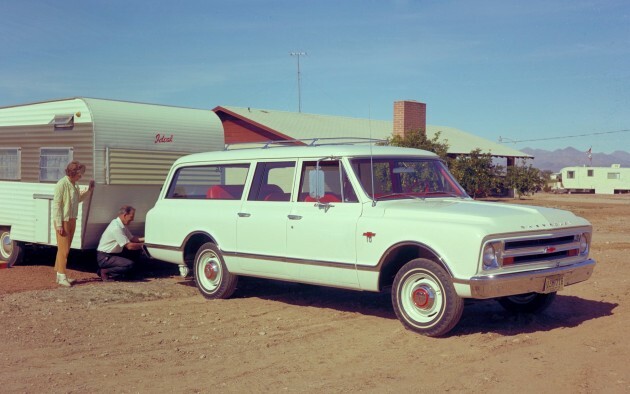 GM has decided to celebrate the 80th birthday of the Chevy Suburban by releasing a whole photo album of pictures that document the classic SUV’s eight decades and twelve generations of existence. You can scroll through generations one through six here, and check out the next six generations below. 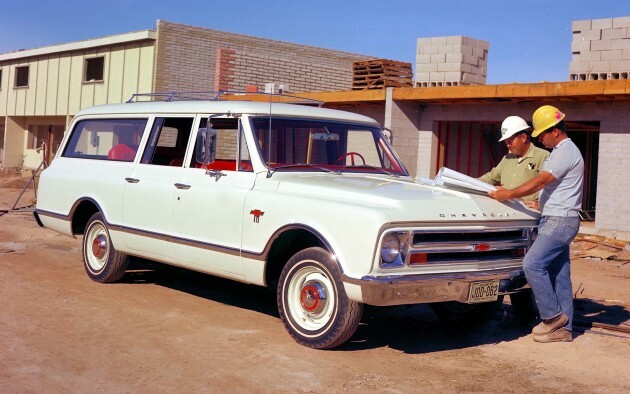 The seventh-gen Suburban gets a new three-door arrangement, with a single door on the driver’s side, but both front and rear doors on the passenger’s side, making it a popular vehicle with ambulance companies. 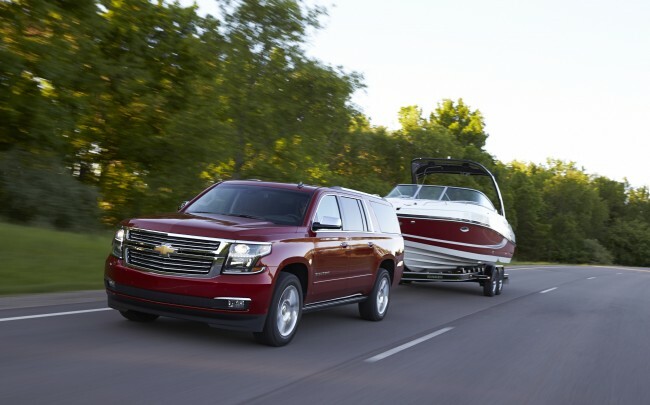 For the first time, the Suburban gets a conventional four-door body, while upgraded comfort and amenities help the Suburban transition from a commercial to a personal-use vehicle. Four-wheel antilock brakes, Insta-Trac on 4WD models, a more carlike suspension system, and sleek new styling are added to the ninth-gen Suburban. Right-hand-drive versions of the Suburban travel down under to be sold in Australia by GM’s Holden brand. 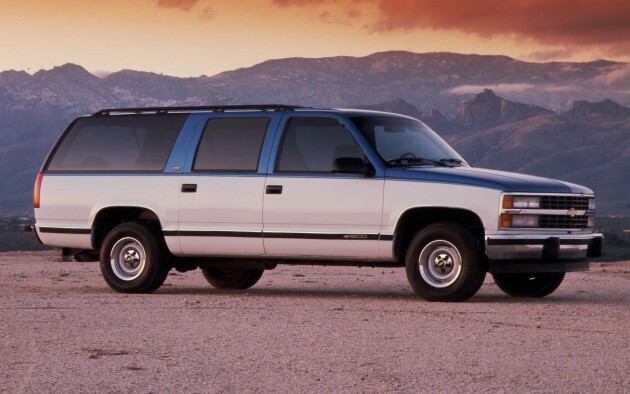 The 10th-gen Suburban ushered in the new millennium with new styling, interiors, and powertrains. The new Vortec 5.3-liter and 6.0-liter V8 engine options originated from the same Gen III Small Block family introduced a few years earlier in the Chevy Corvette. 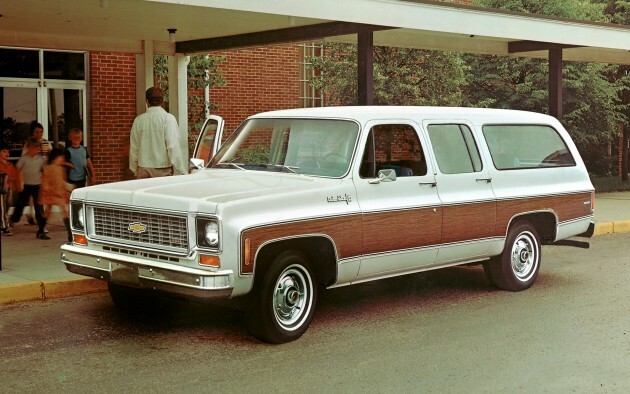 Chevy turned things up to 11 with the most efficient Suburban model yet, eliminating the chrome bumpers from its new wind tunnel-shaped exterior. GM offered a limited-edition 75th Anniversary Diamond Edition in 2010. 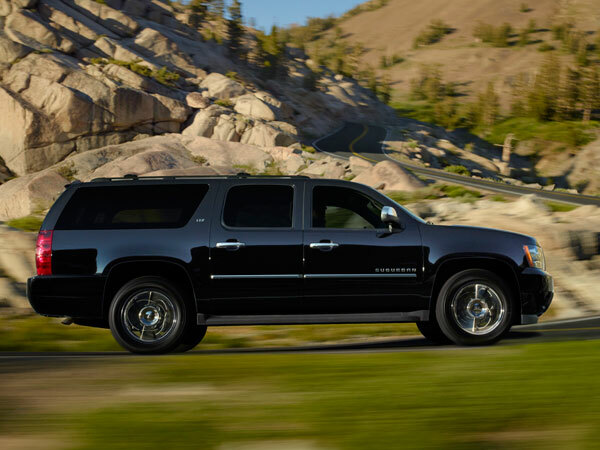 The current Suburban is even more efficient, thanks to a more aerodynamic design and a direct-injected EcoTec3 5.3-liter engine. It also features improved aerodynamics, advanced technologies, and greater refinement than ever before.